At The Cremation Society of New Hampshire, we strive to be as environmentally conscious and earth friendly as possible. There are many areas within our processes and business practices where we have gone green and it is part of what makes us so special and unique. The act of cremation itself is a natural, earth friendly process and we carry it out with the utmost care and consideration for the deceased, the family, and the environment, all while complying with state laws. Simply put, the body is reduced to small bone fragments – and those small bone fragments are given to the family. The body is not embalmed, it is placed in a rigid cremation container that is completely consumable, then that is placed in the cremation chamber. There is no waste and none of our processes are harmful to the environment. Cremating an adult produces between 250 and 500 pounds of carbon dioxide. Beginning in 2018, we are purchasing carbon offsets to offset 100 percent of the carbon footprint for each of our cremations. Other ways that we have gone green include installing clean burning propane retorts in our cremation equipment. This minimizes the impact that the cremation chamber has on the environment when it is in operation. Additionally, we have gone paperless and use local vendors whenever possible. While we do still offer certain paper-based services for our members and prospective members, such as mailing a paper application for membership or sending them our full color brochure, we do make all of these items available online. In fact, we encourage our families to make arrangements online instead of driving to our offices to further reduce our carbon footprint. Complete your online application for membership. View our full color brochure. Make a payment on your membership. 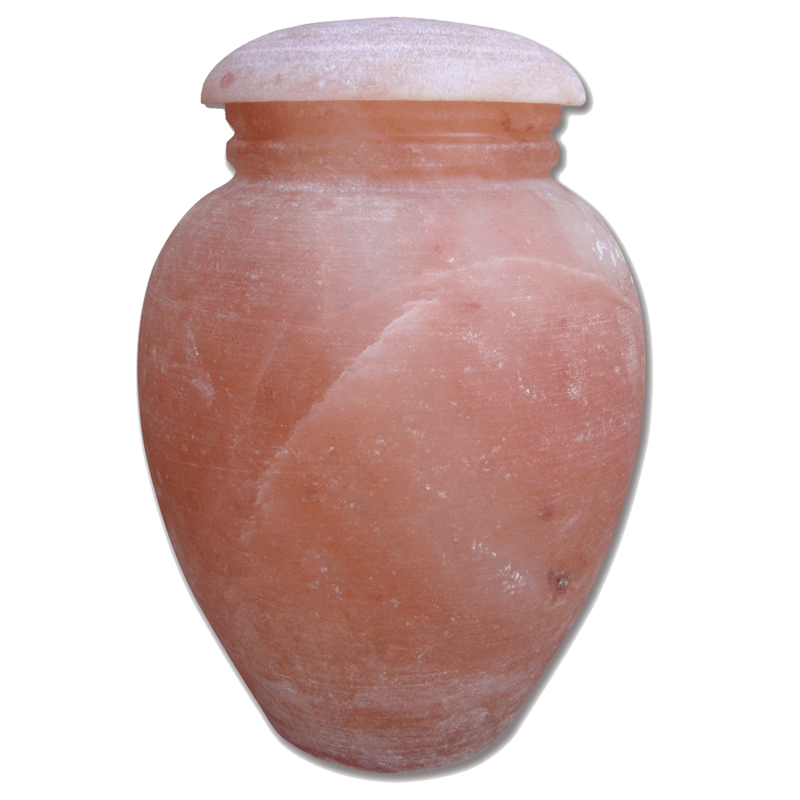 We also offer a full line of earth friendly and biodegradable urns, also known as our “green” urn collection. Each of these urns is carefully manufactured with a special regard to its potential impact on the environment. Only natural and recycled materials are used to fabricate each of these urns, which are meant to break down once they are place in water or buried in the earth. Some of the materials used in construction include Himalayan rock salt, recycled paper, cornstarch, hand thrown porcelain and wood. 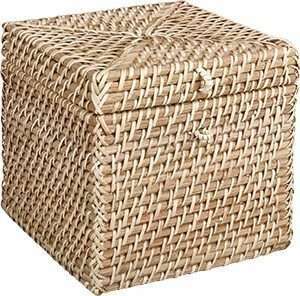 Each of these beautiful urns is carefully constructed to provide families interested in back-to-nature alternatives an environmentally friendly, attractive option that is still dignified and affordable while maintaining an emphasis on our precious natural resources. We want you to feel good about choosing The Cremation Society of New Hampshire so we take great care to provide each of our members with options that support the things they care about the most. This includes being kind to our planet. If you have any questions, comments or suggestions on our green practices please don’t hesitate to reach out.